I also made a new Christmas playlist on Apple Music full of amazing songs. Technology is the best when it comes to music, I swear! 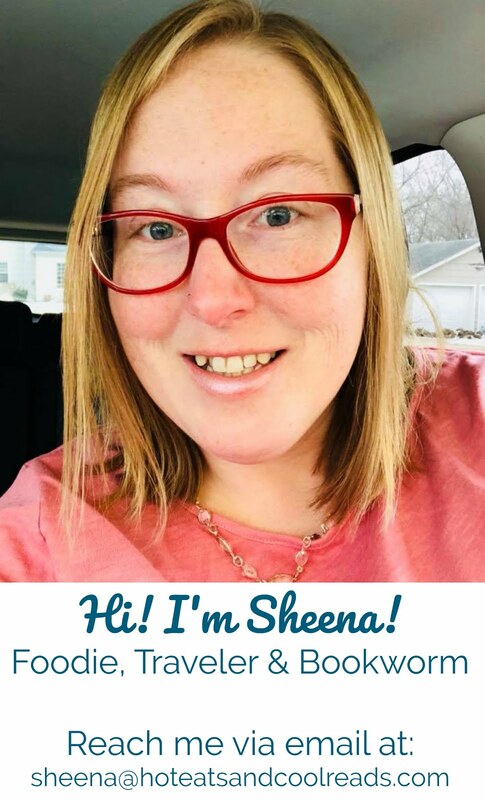 After browsing through some random playlists, I rediscovered some old favorites I forgot about and discovered some new favorite songs too! 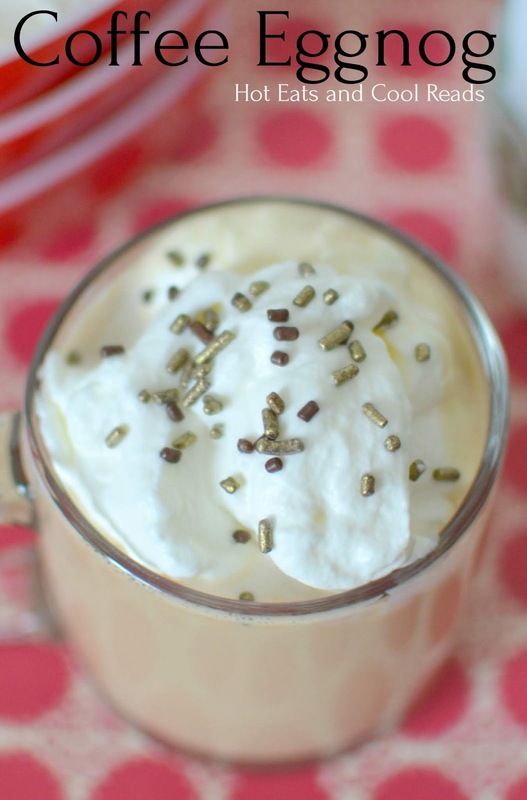 One of the new holiday treats we tested today is this recipe for Coffee Eggnog! 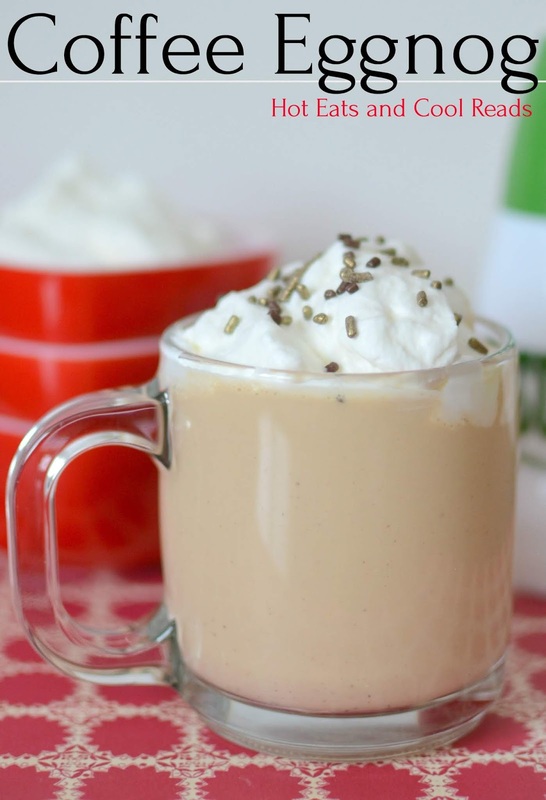 I'm a coffee everyday type of person, so I knew this easy recipe would be one I love! 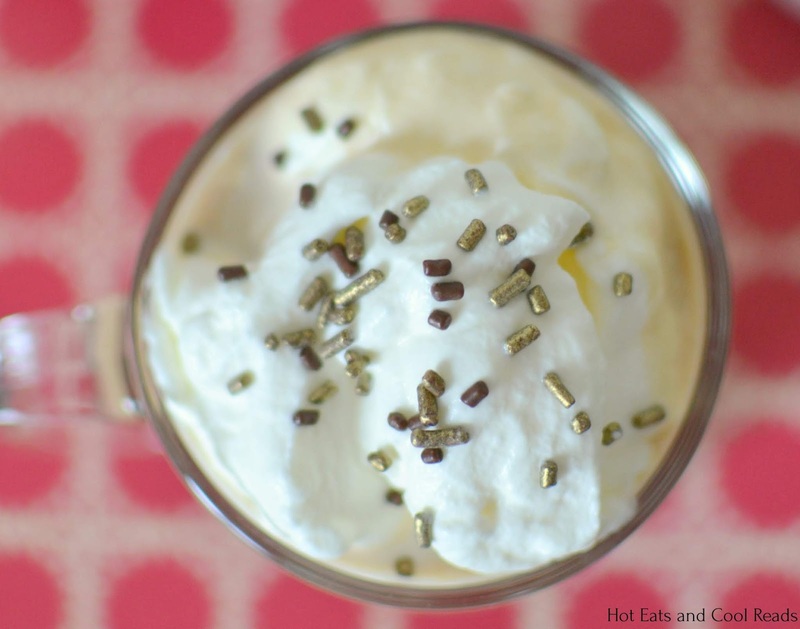 It doesn't get much easier than mixing eggnog, coffee and sugar, then topping it off with some whipped cream and sprinkles! I chose to use store bought eggnog, but splurged and made homemade whipped cream. There's nothing better than homemade whipped cream. It's so simple to make too! I just whip together some heavy cream and powdered sugar with an electric mixer and in just a few minutes, you have a heavenly treat! My daughter and I gladly ate the extra whipped cream with a spoon and enjoyed every spoonful! 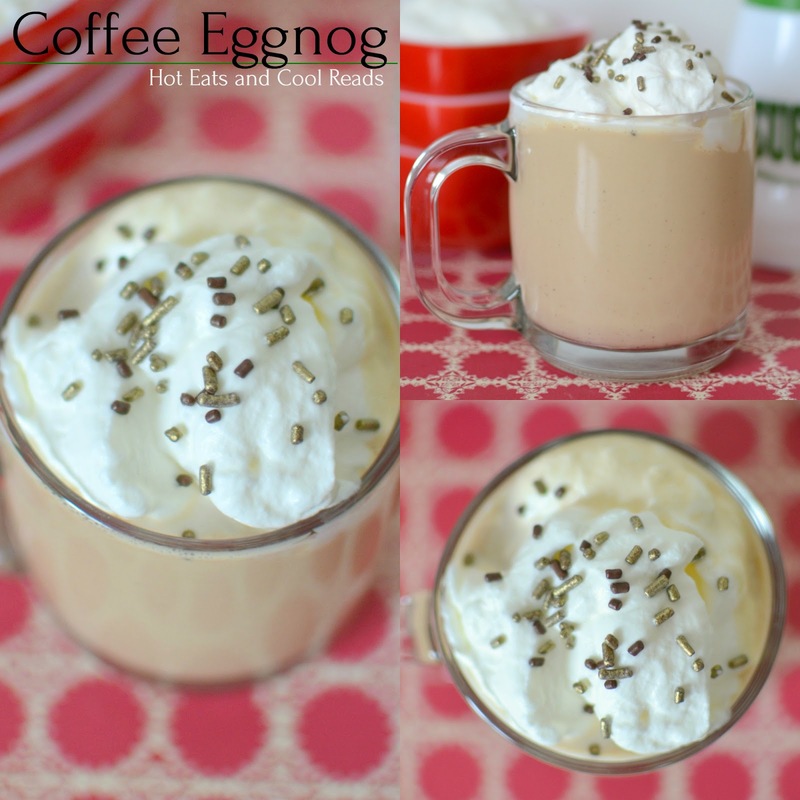 This Coffee Eggnog is SO delicious! It's perfect for Christmas morning, or spike it with some liquor and serve at any holiday party! I'll be mixing up one soon, since I still have some eggnog and cold coffee left in the fridge. I might not make it to bed very early tonight, but this drink is so comforting on a cold and snowy day! 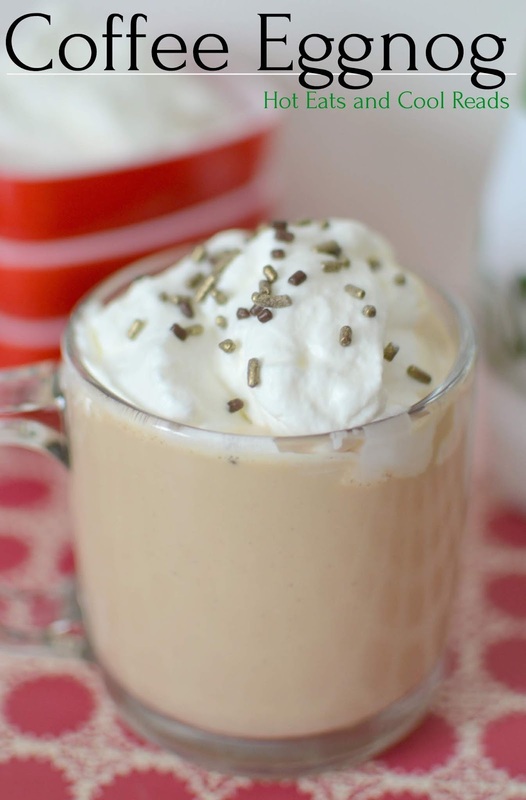 Whisk eggnog and coffee together until blended. Serve garnished with whipped cream and sprinkles.